I’m working towards publishing my book which includes setting up the cover template (and back cover blurb). What do you think of this work in progress? 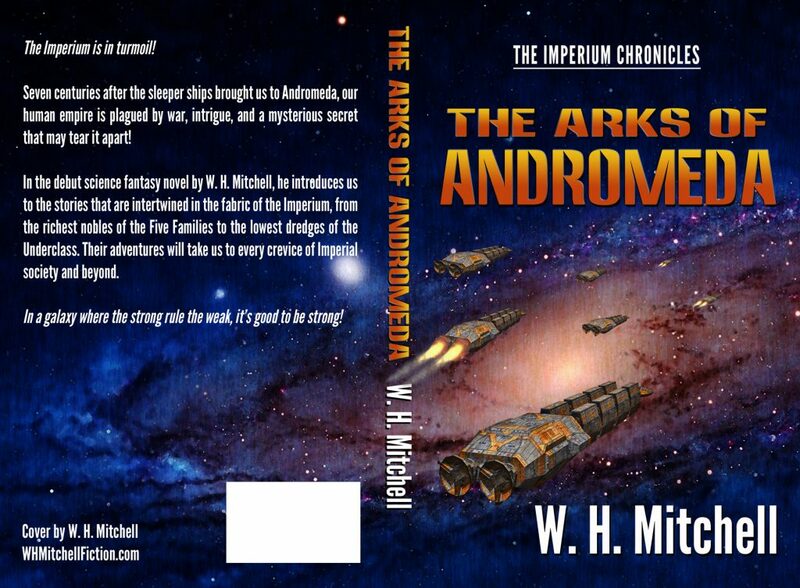 Posted in Uncategorized and tagged arksofandromeda, cover.